What Happens When You Get Hit by an Uninsured Driver? It is traumatic enough to be in a car accident to begin with but to find out that the at fault driver has no insurance can quickly turn into a nightmare. Accord to the Insurance Research Council, nationally one in seven drivers do not have insurance. With insurance premiums so high in Florida, 26.7% of drivers do not have insurance. So what do you do if you are hit by one of these drivers? How will get compensation for your injuries and vehicle damage? Here is a guide to help you navigate this difficult situation. ● Call The Police: Especially with an uninsured driver you need to contact the police and they will make a detailed incident report which will help you process your claims and collect your money. ● Collect Information: If at all possible get information such as name and address of the uninsured motorist and any witnesses at the scene. It is also not uncommon for an uninsured motorist to take off and flee the scene of the accident. Hopefully, someone will catch their license plate number. ● Call Your Insurance Company: Inform them that you have been hit by an uninsured motorist to get things started. ● Contact An Attorney: Getting compensation after being hit by an uninsured driver is very complex. The best thing you can do is get the help of an attorney. ● The Police Were Not Contacted: This is why it is vital you call the police as soon as possible. ● No Other Witnesses: They will try and convince you that without witnesses there is no proof to your version of the accident. 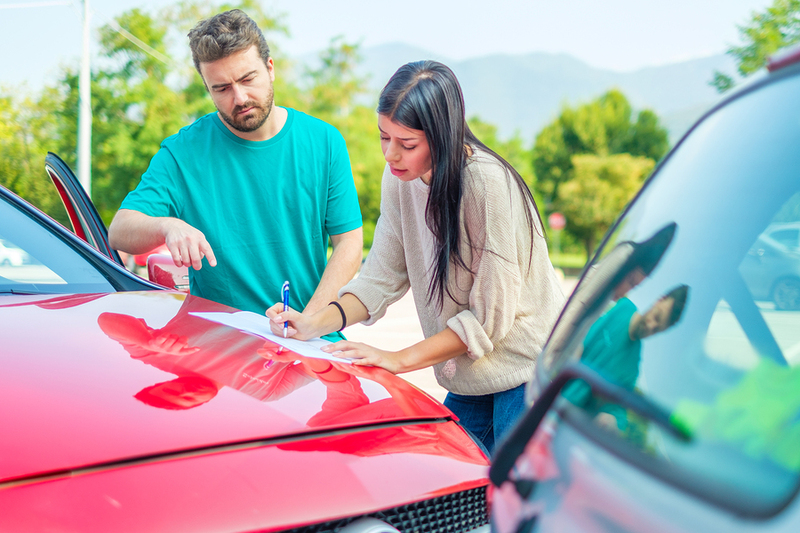 ● You Previously Told The Insurance Company Your Injuries Weren’t Severe: Never go into details about your injuries with an insurance adjuster until you have spoken with your attorney. ● Your Injuries Are The Result Of A Prior Condition: If your insurance company believes they can reduce the value of your claim by saying a previous back injury the reason for your pain, they'll do it. These are just a few reasons that you will need the services of the well-qualified attorneys of Goldman, Babboni, Fernandez, and Walsh. How Can Your Justice Pays Help Me? 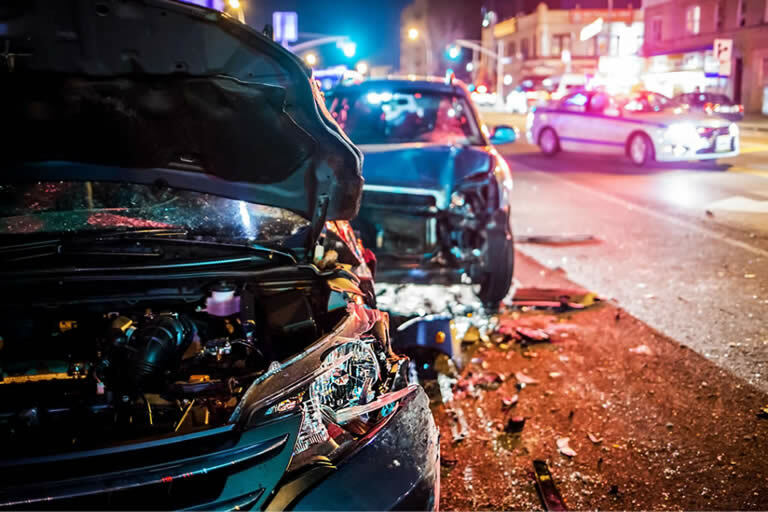 Dealing with an accident is stressful enough, but dealing with one where an uninsured driver is involved and all it entails requires the expertise of experienced auto accident attorneys such as Goldman, Babboni Fernandez, and Walsh. They will gather all the evidence required, file any legal forms, and ensure that your compensation will meet all your losses. Remember, the job of the insurance companies is to pay out as little as possible to keep their stockholders happy. 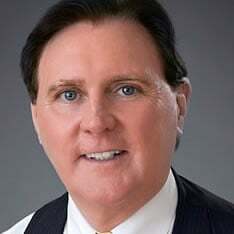 Your attorney works to ensure that you are compensated fully with minimal stress so you can focus on recovering from the accident, able to attend your medical appointments, and not worry about who will be paying all those bills.